Living in a tiny space means downsizing on stuff. 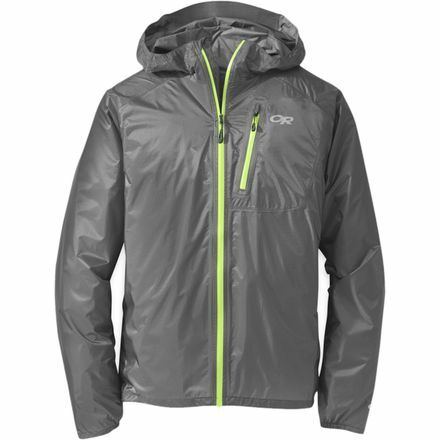 Unfortunately, we’re terrible about getting rid of outdoor gear. Here’s the long list of equipment that we use every time we hit the trails! If you forget to strava your run, does it really count? Kidding. 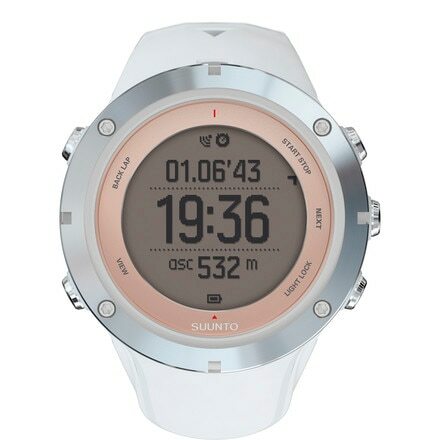 Love this thing for tracking stats on pace, distance, etc. 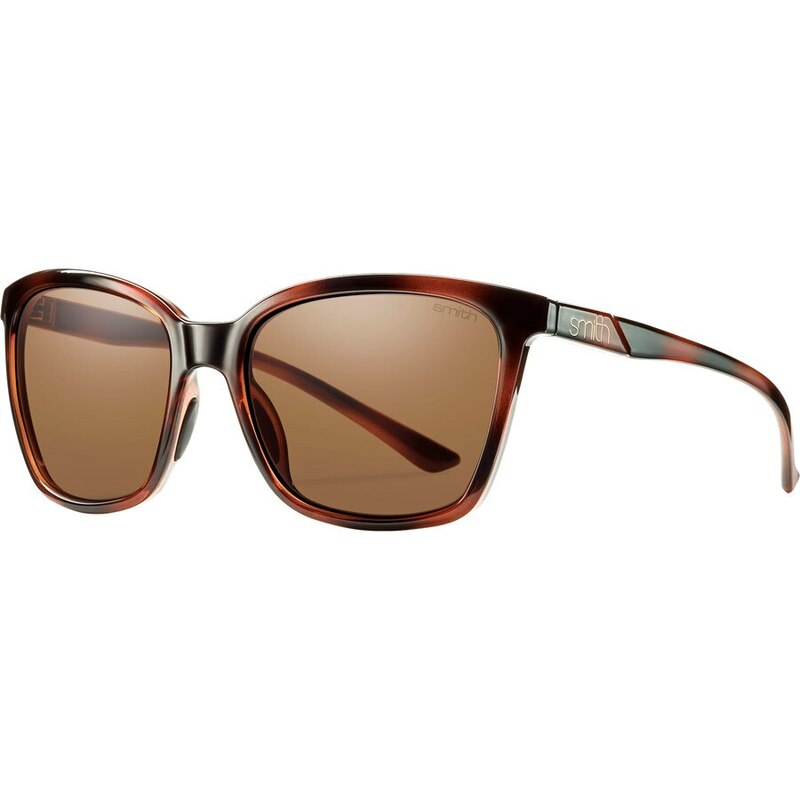 I wear these every day from Spring to Fall. 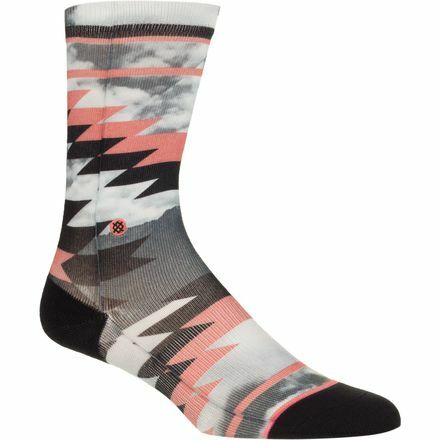 Super comfortable, won't fall off your feet, and great arch support. Super warm and very breathable. This jacket can be worn in such a wide range of temperatures that it has become essential for year round wear. This is a must have for variable temperatures. Perfect as a sweatshirt on chilly mornings or a midlayer for when it gets really cold. Just the lightweight essentials, for fast-and-light days. The perfect little vest for race day. 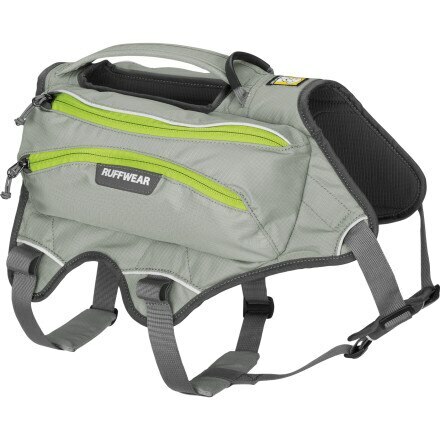 Accommodates two bottles and has just enough room in the back for a rain jacket / some other essentials. Most comfortable shoe I've found – seems to be a cult classic! Love how lightweight these puppies are. My go-to pack for all activities. 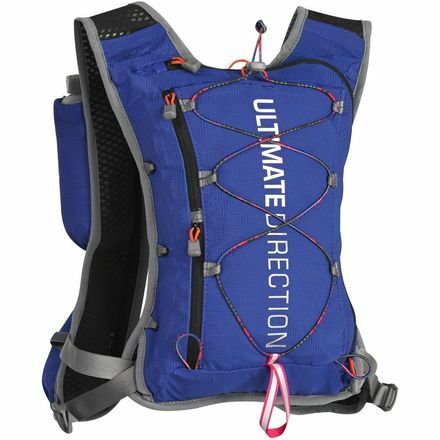 Love the capacity versatility and strap pockets. 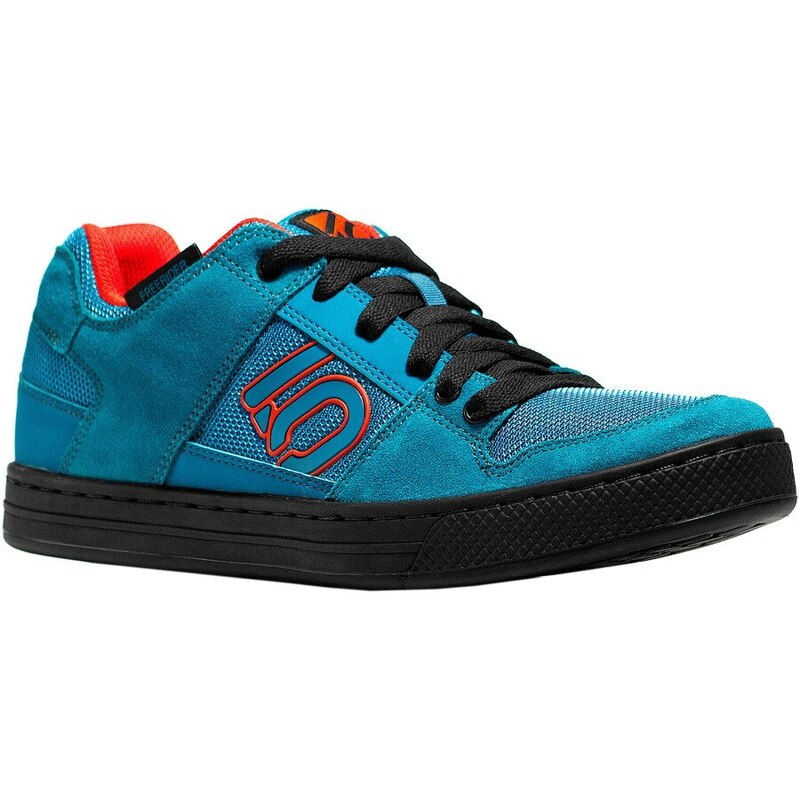 More padding than the Altras and still include a nice, wide toe-box. A little heavier and don't dry as fast after creek crossings. The most minimal shoe I've owned and also the most comfortable by a long shot. 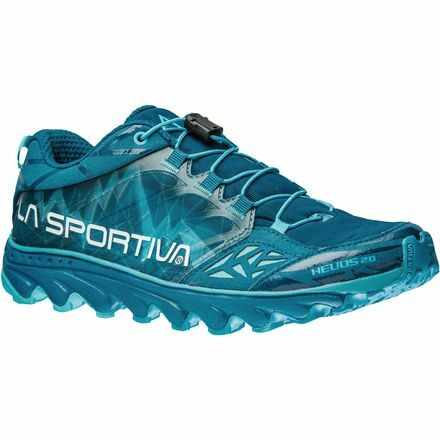 Can be a little tough on the feet and ankles in rough terrain. 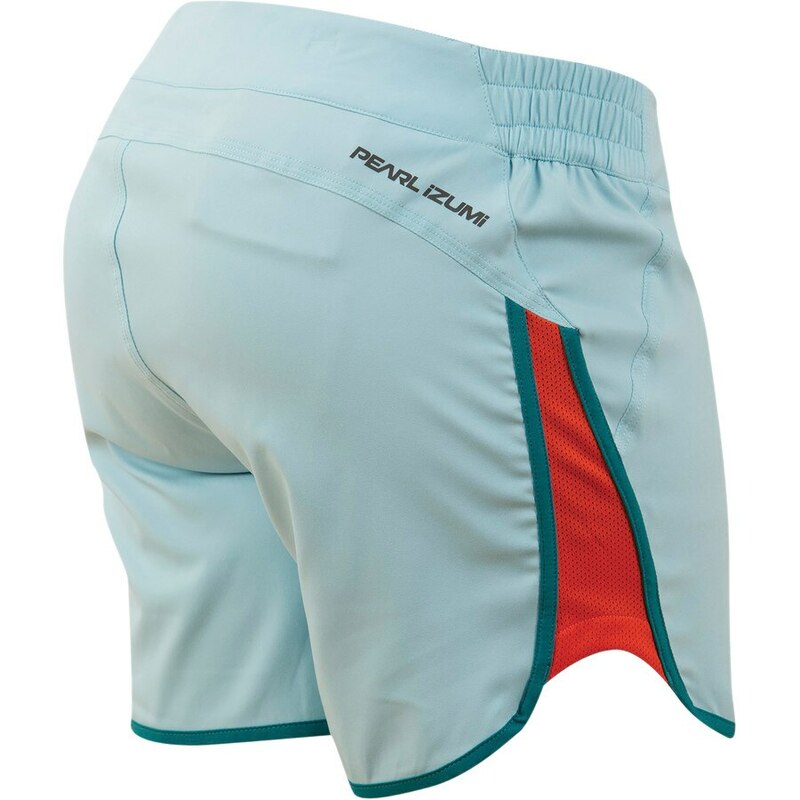 Love these combo shorts for longer rides – very comfortably padded chamois, outer shorts fit well. These shorts are comfy and light for short rides. I like the short chamois, but they could be better padded! Handy to have, easy to use, good quality. 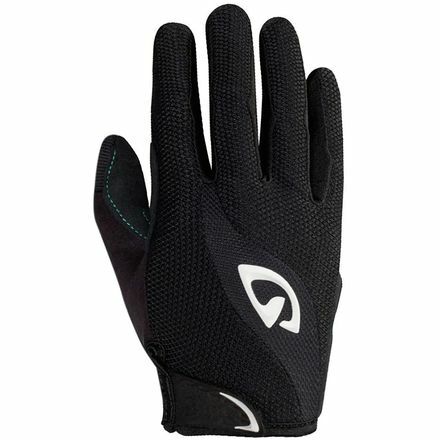 Full fingered gloves are great for protecting your hands against whippy trees and grass as well as the occasional fall. These flats are perfect for biking – the super sticky 5.10 soles grab the pedals and the stiff base keeps your foot from collapsing. Comfortable, too! 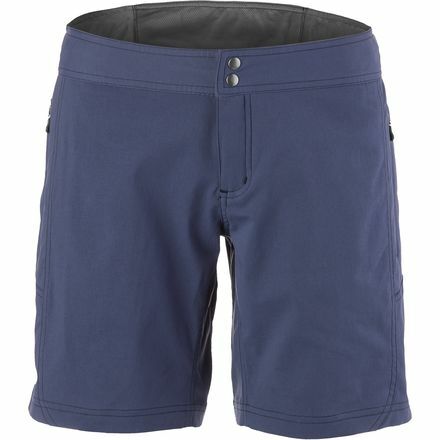 Comfortable, not too baggy, tough material, and a good price point for bike shorts. 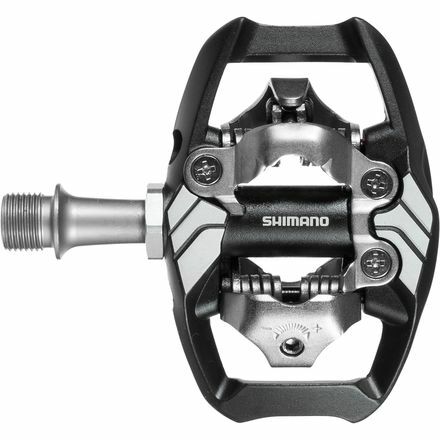 Super slim pedal with a little more platform support than your average SPD pedal. A must have tool for any mountain biker. Includes all of the basics plus a chain break and some extra goodies. Probably the coolest piece of gear I own. A regular mountain bike helmet for your average rides that converts to a full face when it's time to get rowdy. MIPS for extra brain protection. A slim fitting shoe with excellent fit and top-notch protection from rocks and roots. 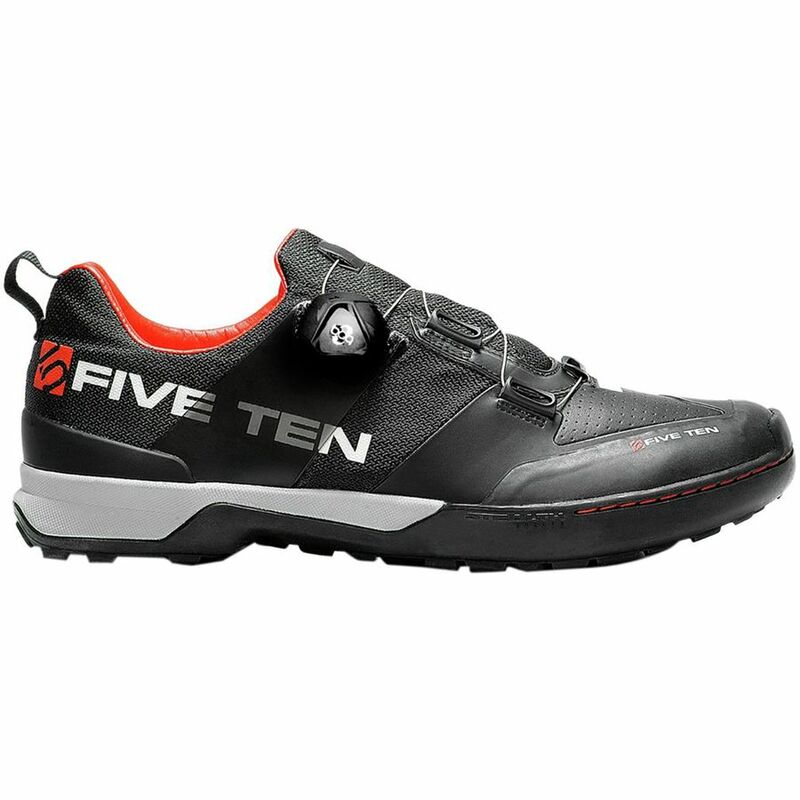 Great for biking, but I wouldn't want to go on a long hike in these. Not much to say here. This bike is absolutely amazing and capable on just about every type of terrain. This book has everything to do with mountain bikes. Wondering how to fix something on your bike? It's in there. You can take a couple of years to piece together a tool kit by buying tools when you need them or go all out and get the essentials in one go. This has been a real luxury to have when doing basic bike maintenance. The best thing is that it folds down small for storage on the bus. Compact and accurate. Not much more to say here. Does what it's supposed to do at a reasonable price. This little bell is a life saver in bear country. I love that it has an effective on/off switch. Sometimes regulations dictate that Hilde needs to be on a leash and it's nice to be hands free while running. 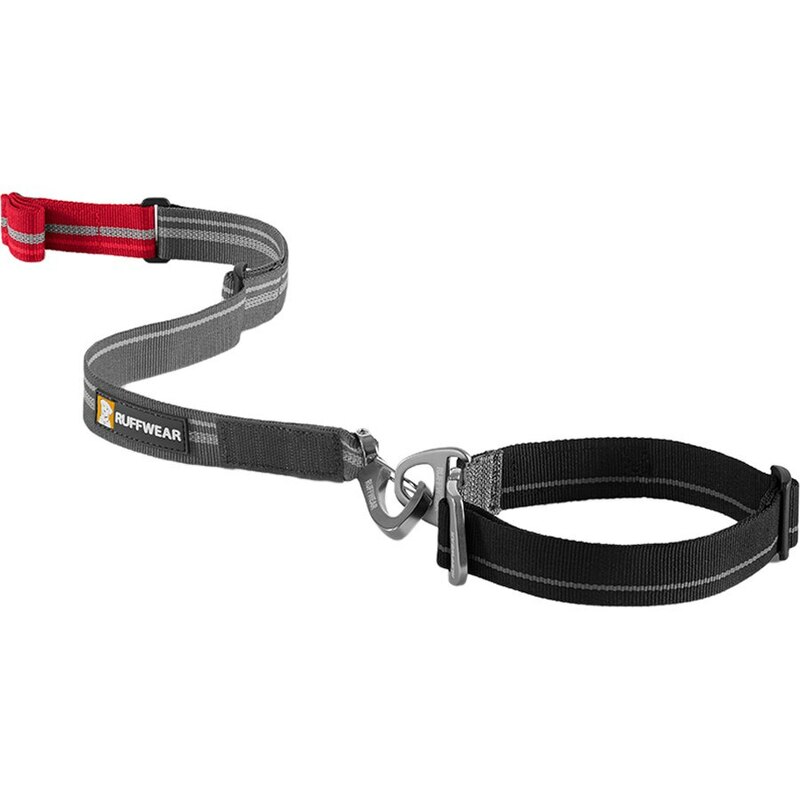 This belt is super comfortable and makes for a good attachment point for the leash. This little leash wraps around and attaches to the colar to be completely out of the way until you need it. Just pull the tab and the leash unwraps! No corn meal here. Good quality food at a decent price. Hilde's go-to. This is an essential part of life with Hilde. Bernese are bred to pull and she has a lot of power! The harness redirects that energy in a way that's not painful to Hilde, but makes pulling unproductive. Long days in the alpine can be hard on paws. When we know things will be rough, Hilde gets a little extra foot protection to keep the paws happy. 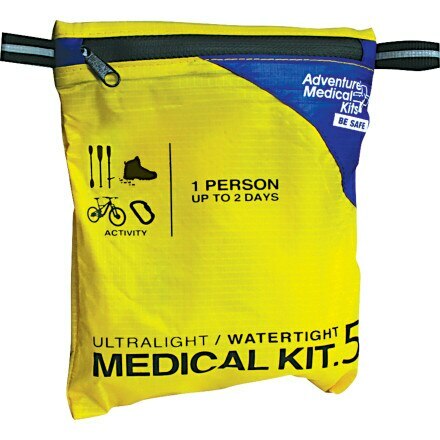 We have put this pack through the WRINGER, and it still functions just as well as it did on the first day. Just roomy enough to tuck a leash, water bowl, and bag 'o poo. Hilde won't sneak up on any bears with this on. You can hear her from a mile away! Also nice for keeping track of where she is when out of sight.